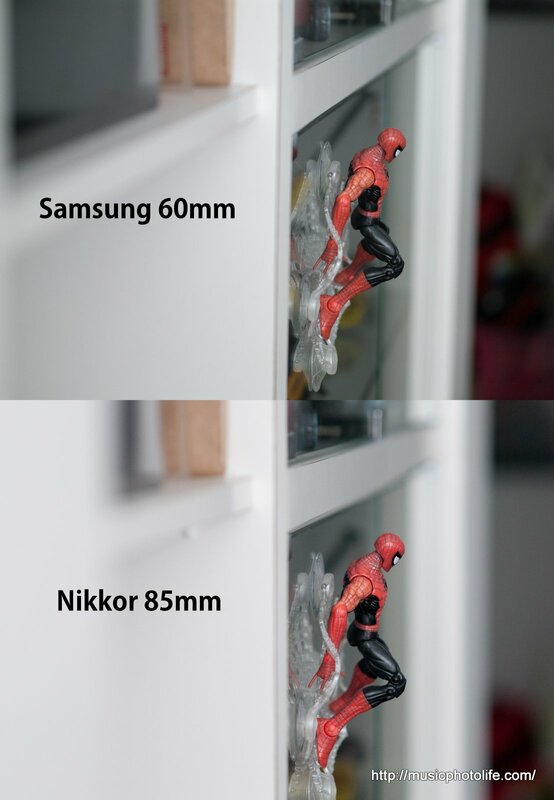 While I was comparing the various Nikon-mount lenses on my new 85mm f1.8D with my D300, I thought: how about comparing with a “consumer” mirrorless camera system like Samsung NX200 fitted with the 60mm f2.8 MACRO SSA lens? 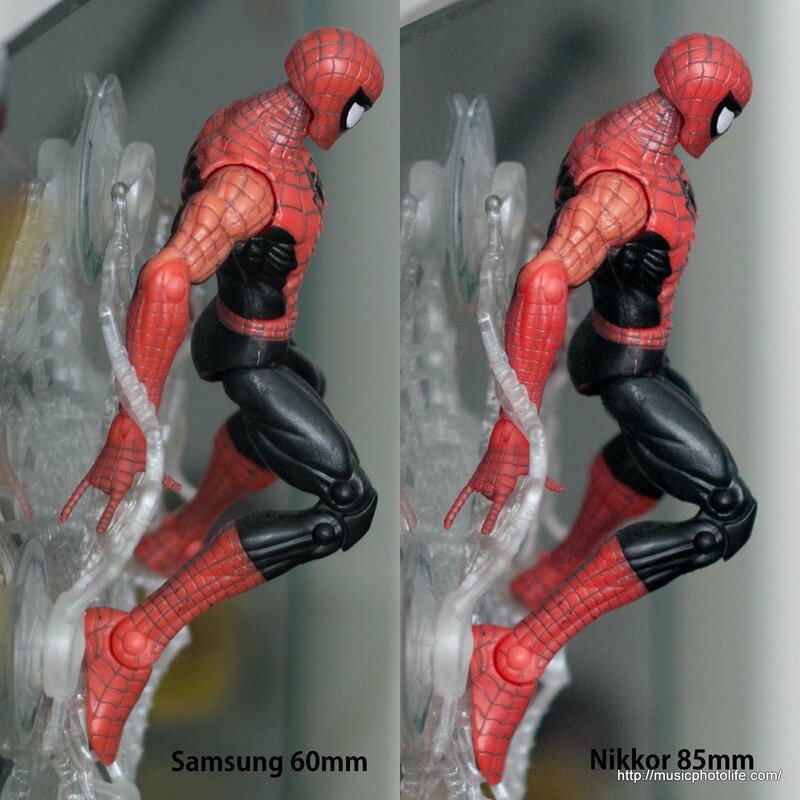 I know we’re comparing a 2007-era Nikon product (12mp) with a more advanced 2011 Samsung sensor (20mp). But my point is: if I’m still happy with the D300 quality, then a compact Samsung NX200 is just as capable of meeting my needs. 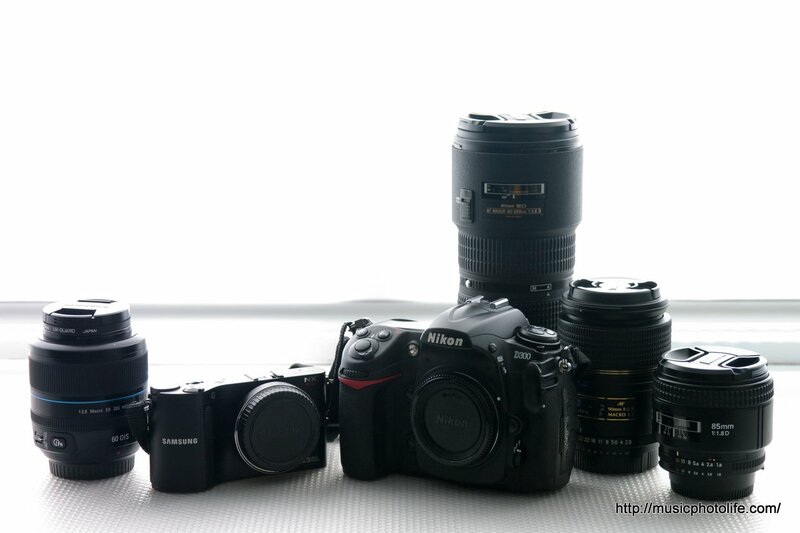 If you want DSLR-quality image quality but not the DSLR size, take the Samsung NX200 anytime. Remember to shoot in RAW to achieve maximum benefits. Yet, I cannot rely on mirrorless cameras like Samsung NX200 for demanding assignments, because the experience is different from the DSLR. For now, the NX200 takes far too long to save RAW images and your life depends on the 3-inch display screen which often lags when it’s busy, unlike a DSLR where you can unobtrusively frame via the optical viewfinder and making shoot adjustments while the camera quietly processes image buffer. I also do not like shooting through a digital viewfinder – it just doesn’t feel “real”. But this little test reaffirms my confidence on the NX200 in delivering the quality that I need. When it comes to size, the choice is clear.